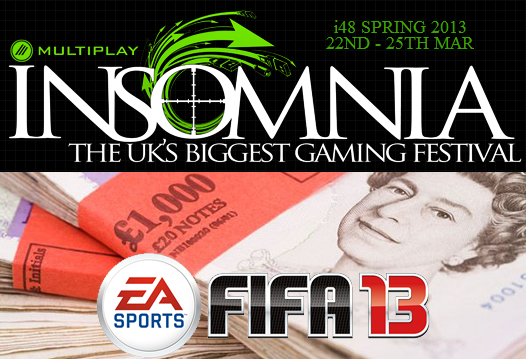 In advance of our FIFA 12 tournaments at insomnia46 (i46), we have been running an Online Qualifier with the prize of a free TUP ticket for i46 to the winner. Our good friend and experienced Pro FIFA player Dave Bytheway was victorious and we look forward to seeing him at i46. Check out the tournament bracket here where Dave was victorious. A massive thank you goes out to David Coolledge for arranging this tournament and to Sweetpatch TV Admin Aubs Morrison for providing excellent support to David. 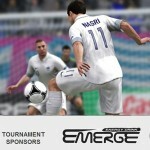 Full details of all the FIFA 12 activity at insomnia 46 can be found in our post insomnia46 | FIFA 12 Tournaments Announced.